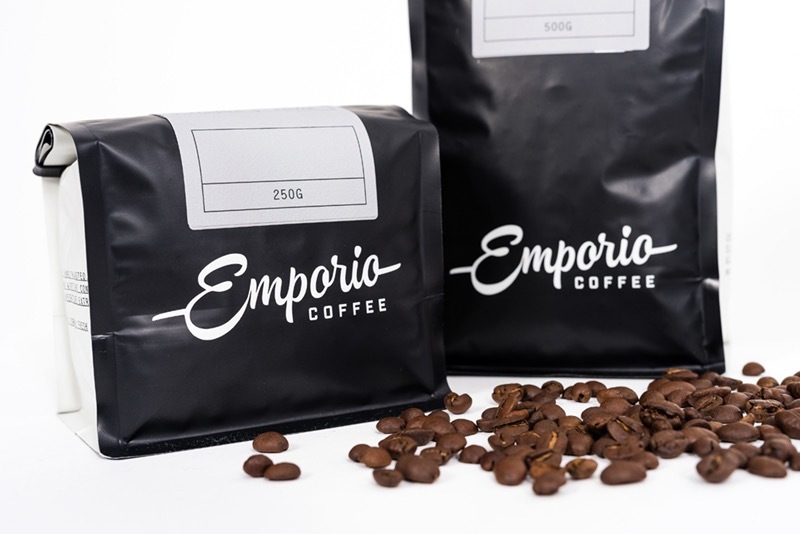 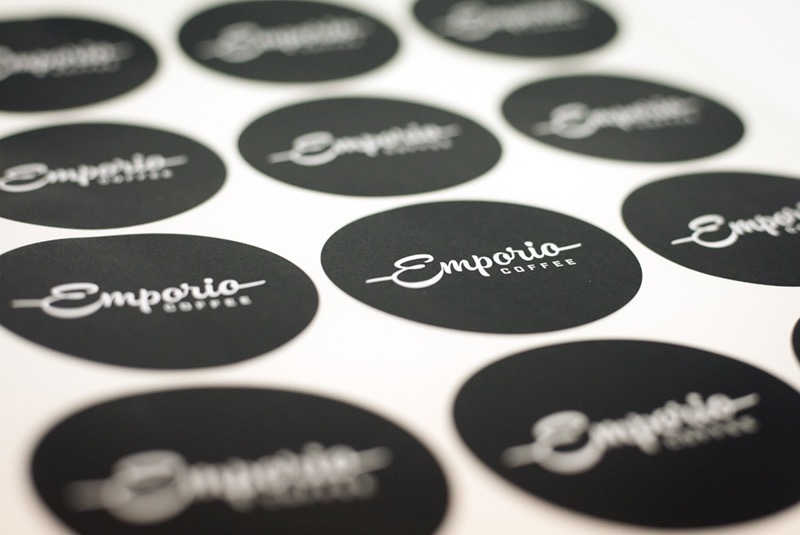 Emporio is one of the original Wellington coffee roasters and distributes boutique roasted coffee in over 50 cafes nationwide. 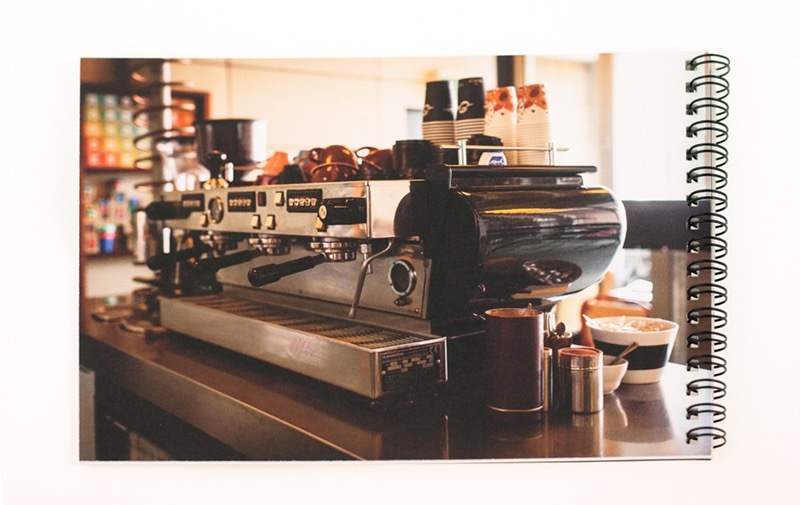 There HQ is also based across the road from our Walter Street office which is handy. 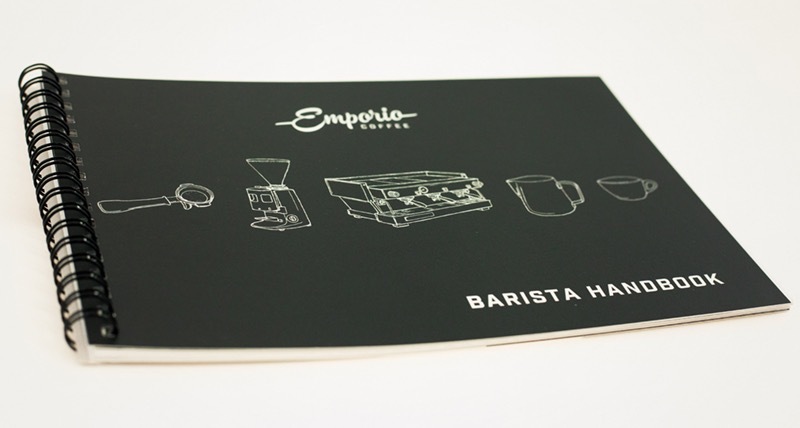 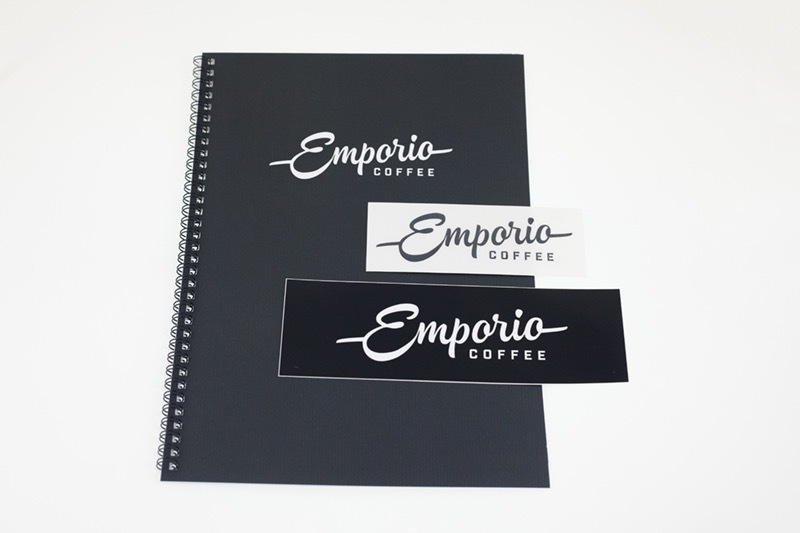 When Emporio rebranded in 2016 they commissioned Gary Stewart at Wellington's Gas Project to create the brand identity, but then needed a team to layout the various menus, adverts and promotional items they needed on a day to day basis. 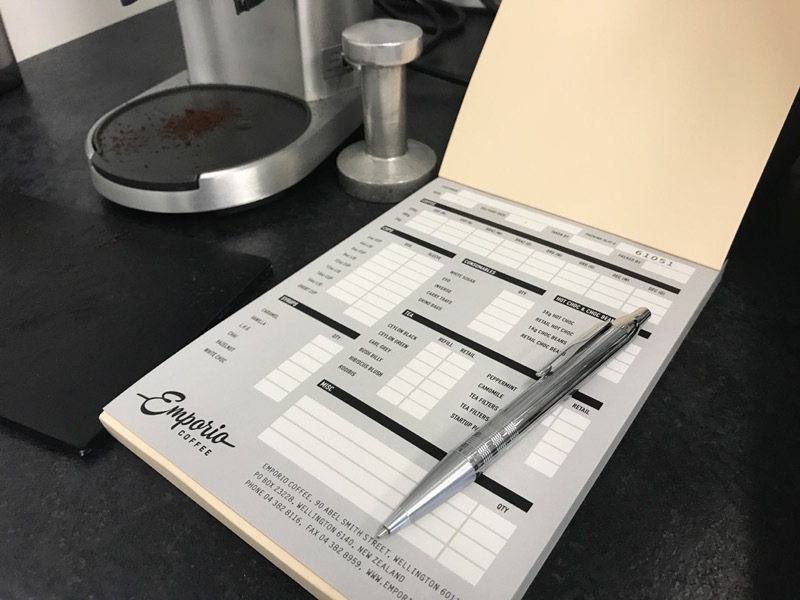 This is where we came in and as we could roll out the design and print the various components they needed, we were a good fit.